Loubee Lou Blogs: Rebel Of The Sands Review. 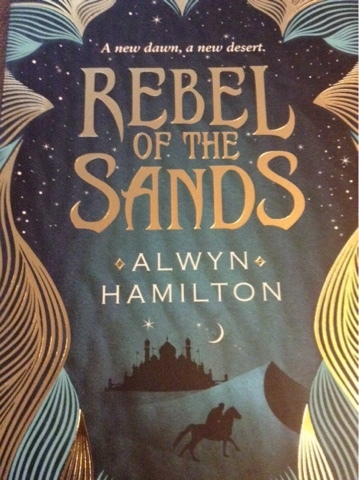 Rebel Of The Sands Review. "A new dawn. A new desert"
This action packed, adventure filled book is the first in a new trilogy of young adult novels by Alwyn Hamilton that is sure to take the world by storm. Not only is the story filled with robberies, shoot outs and a wonderfully powerful heroine it is brought to life with a magical love story. 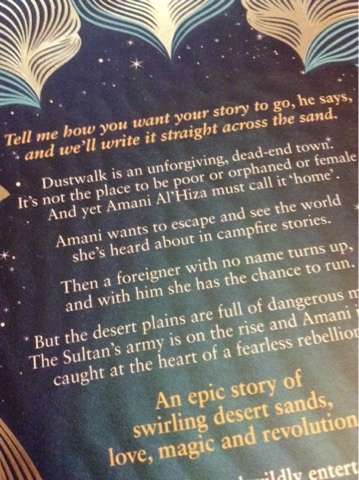 Amani knows very little about the world outside of her sandy town of Dustwalk. The world outside the border is full of immortal creatures, magic and guns. Lots of guns. When she finally leaves her 'home' in search of the life her mother wished they could have had she realises just how dangerous it is. If she isn't being chased by soldiers she's putting her trust in complete strangers. While getting caught in the swirling sparks of romance she also lands herself in the midst of political trouble. She finds herself at the heart of rebellion. What wont life throw at her?! I have to mention the love story. With so many stories now the plot focuses entirely on the characters meeting and falling instantly in love with each other while the adventure and the plot of the book gets neglected. That's where this differs. It's a slow burner where you really see them finding things they love about each other and slowly but surely falling in love alongside the gripping story lines. The romance is given enough time to flourish without being pushed which is a lovely thing to see. Watching the characters get to know each other is a real joy. The whole romance is so realistic and yet manages to be the thing of fantasies at the same time. It's a really lovely thing to read. Now though I love the unique and captivating story this isn't a short read. There aren't that many pages but you really have to pay attention or you'll lose the plot completely. I am only around half way into the book (don't count me skimming and scanning...naughty me). What I love most about this book is the humorous yet sensitive female lead. Alwyn has created a heroine with endless wit and sass who also pulls you in with her heartbreaking back story and emotional vulnerability. 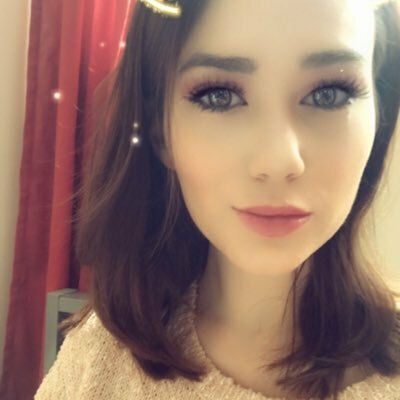 You find yourself wanting the best for her and that just connects you to the story even more. She is a character that is constantly pushing the boundaries of your typical heroine. She has been placed in a man's world but rises from the shadows and the dust to become the revolution. She is fabulously feisty and fierce. The adrenaline rush you get with every twist and turn makes you feel like YOU are a character immersed in the story. It has certainly been a great ride so far and you never know what's around the corner. I'd highly recommend you grab a copy from Amazon.